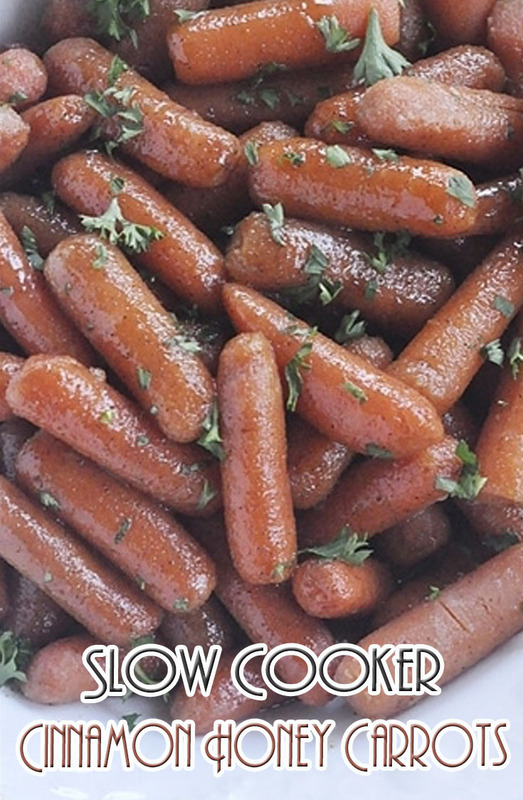 Place carrots in 3-4 quart slow cooker and spray with cooking spray. Cover and cook on high for 3-4 hours or until the carrots are fork tender. Stir occassionally and check tenderness as they cook. Strain juice from carrots and place in a pan on the stove and bring to a boil. Boil until mixture reduces down to about half.